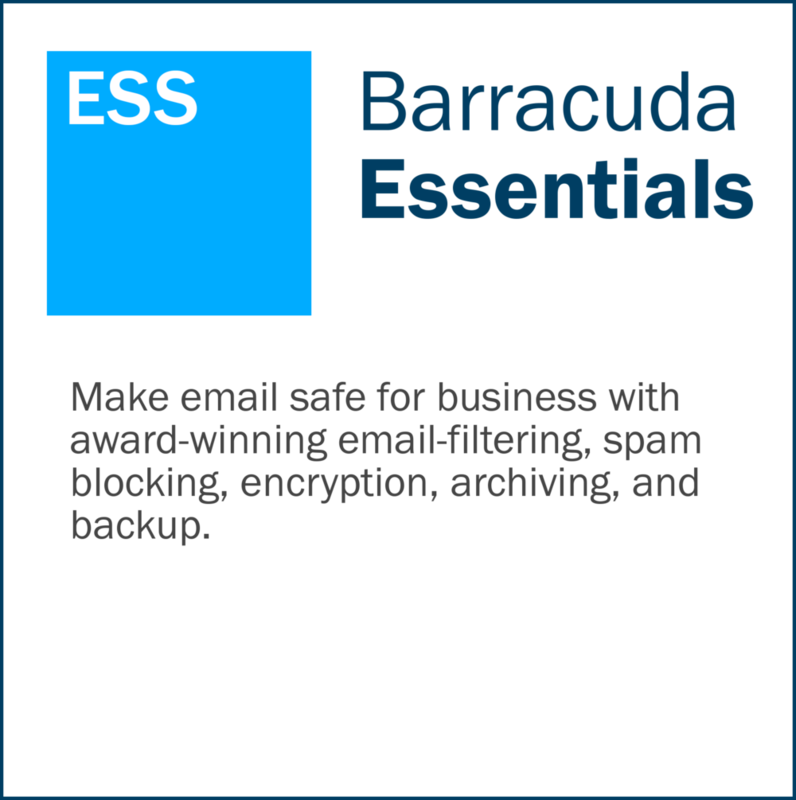 Barracuda Total Email Protection combines Barracuda's complete email protection portfolio in a single bundle that is easy to buy, implement, and use. Simplify due diligence and purchase evaluation—a single bundle purchase is all you need to secure your email. Avoid the integration chores, uncertain support, and risk that come with building your own solution using point products from unproven startups. Trust the email security pioneer. Barracuda has been on the forefront of email security since our founding fifteen years ago—and we’re still innovating today. The Barracuda email security solutions bundled into Total Email Protection lead the industry in power, capabilities, and ease-of-use. Essentials Complete, Sentinel, and PhishLine provide multiple, integrated layers of security.  Get the industry's best protection against socially engineered business email attacks, fraud, account takeover, and brand hijacking. Use integrated intelligent training and simulation to turn your people into another line of defense against phishing—even on personal accounts.  The full portfolio of data protection capabilities provides resiliency, and easy recovery from ransomware and accidental data loss. Thank you! One of our specialists will be in touch shortly.